I think it’s about time I return back to the roots of this blog. My watch education. Having said all of that; the reason WOSTEP puts so much emphasis on the micromechnaical work is because it: fine tunes hand eye coordination and trains the eye to see very small defects. You see, for six months of watchmaking school we didn’t touch watches. Now, we would. Our next set of tasks would prepare us for the WOSTEP gear train exam. We were given an ETA 6497 movement and our mission was to disassemble it completely, clean it thoroughly and reassemble it with every thing working and still clean. 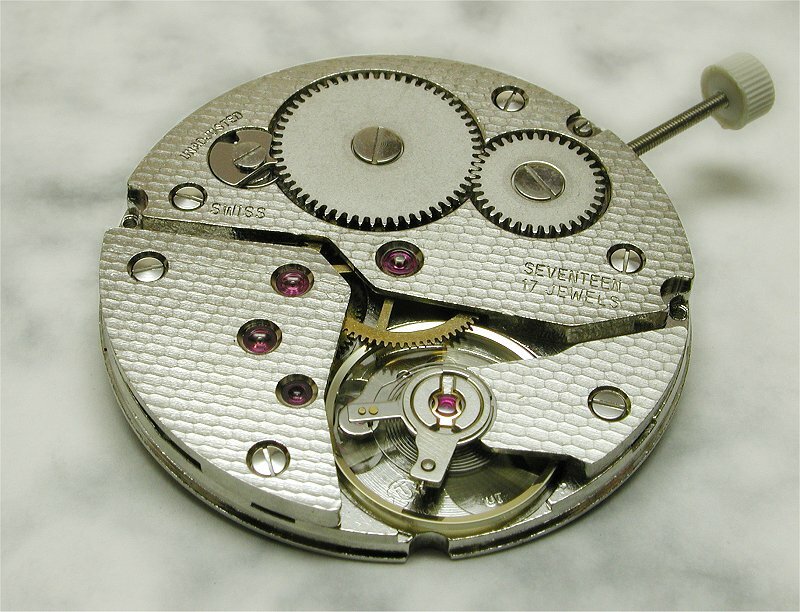 Cleanliness is perhaps the most important thing in watchmaking. Once we could handle the screwdrivers okay they began to adjust endshakes and we would have to restore them to their correct positions using our jeweling tool. At this point we didn’t have to worry about whether or not the watch would tell time, it just needed to be assembled correctly with the correct endshakes and ticking healthy. (We didn’t even really have access to timing machines at this point.) After one or two weeks of assembly and disassembly we took our exam and would move on to bigger and better things! 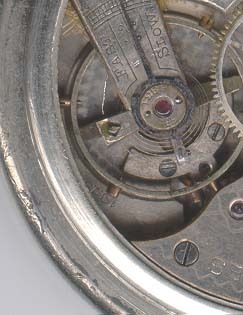 This entry was written by J.Peter and posted on March 17, 2008 at 7:53 pm and filed under watchmaking, Watchmaking School. Bookmark the permalink. Follow any comments here with the RSS feed for this post. Post a comment or leave a trackback: Trackback URL. Can you suggest some books for watch repairing and making?